The Canadian EMS Research Network (CERN-RCRSP) would like to invite you to our 2019 Symposium on Monday, May 6, 2019 in Vancouver BC. Explore the trends, issues, and potential in big data in paramedic research. 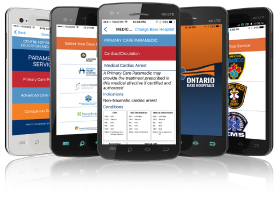 Learn about big data research in paramedicine across Canada. Critically examine the limitations, barriers, and cautions when using big data. We've distributed 375 Save Pins to paramedics this month. 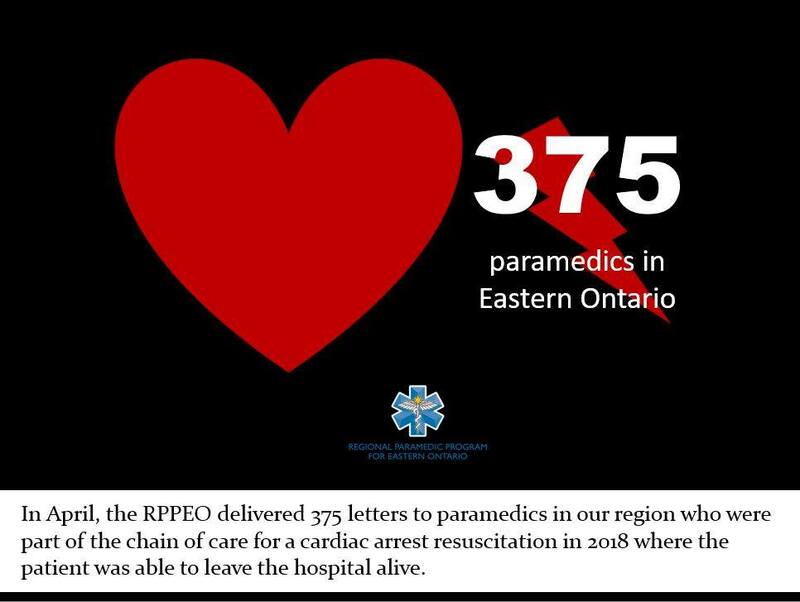 We know that being part of a resuscitation is a meaningful and important contribution for paramedics. Distributing these pins is our way of acknowledging that your work gives the best chance to people when they need it most. 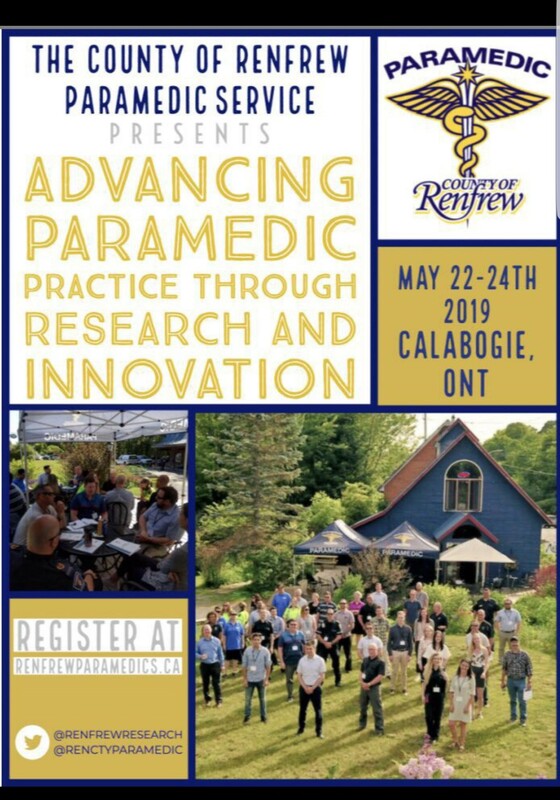 Please join the County of Renfrew Paramedic Service on May 22-24th, 2019, in Calabogie, Ontario. The topic of the conference is Advancing Paramedic Practice through Research and Innovation. 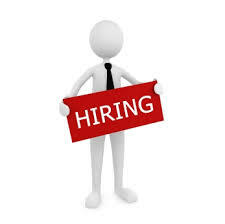 RPPEO is actively seeking to fill the role of a full time EDUCATION Coordinator in our Education Department.